Need A Caregiver At Home? 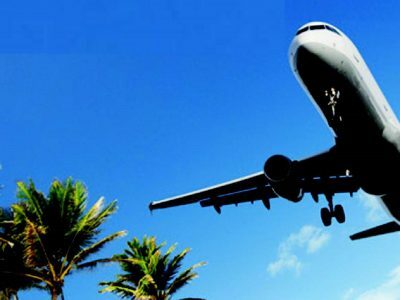 THE EXCEL MED TRAVEL is a complete package design for people seeking to travel for medical treatment in another country. 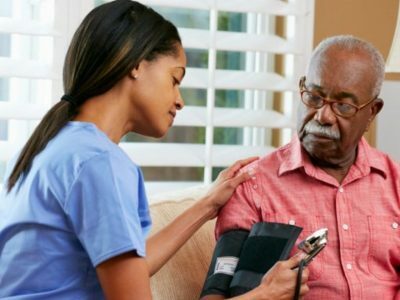 Special Offer at THE EXCEL NURSING AGENCY – 35 hours of quality Homecare from N10,000 per week! 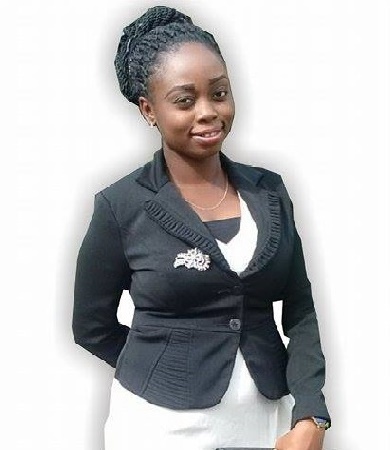 THE EXCEL NURSING AGENCY LTD is a Private and Independent Nursing Agency fully registered with the Corporate Affairs Commission of Nigeria. It was established in 2014 to meet the broad demands of the public in providing individualised and Hoilistic Health Care Services. We provide services that help in synergizing Health Care deliveries between all tiers of health care Institutions in Nigeria and the World at large. We look forward to working with you. NEED A PERSONAL HOME CAREGIVER? 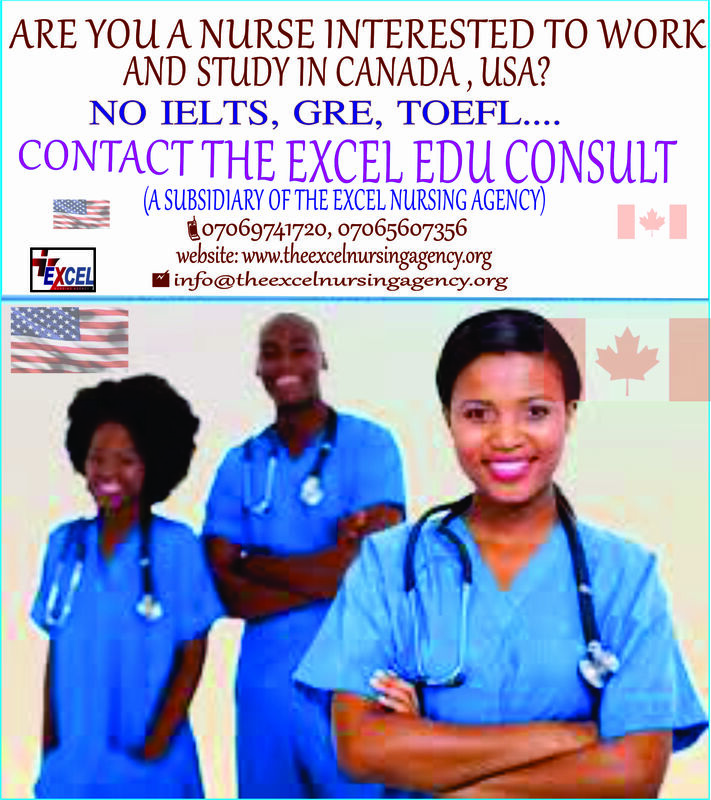 At THE EXCEL EDU CONSULT, we provide comprehensive tutorials to help you achieve your dream of studying Nursing at any level. At THE EXCEL MEDICAL SUPPLIES & STORES, we render delivery of Medical supplies to various establishments who need them. HOW TO MAKE EXTRA INCOME AS A NURSE.